How whole food concentrates are made makes all the difference. 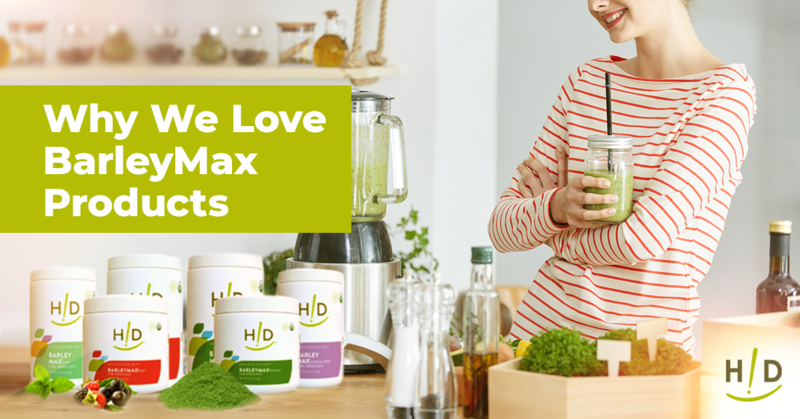 HD knows what it takes to make products that deliver maximum nutrition—including BarleyMax, the HD product favored by most of our customers. Once you have the diet part in place, think whole food concentrates and high quality supplements. Whole food concentrates are more like foods, not supplements. They supply a synergistic blend of nutrients that support life. They are not just a blend of isolated ingredients that we think are good for you. They have everything that was needed to support the life of that plant before it got to you. This is the category of juice powders. But not all juice powders are equal. Some powders are heat processed, so they also lack the vitality for supporting living cells. Living cells need living nutrition to really thrive today, tomorrow, and ten years from now. Make sure your juice powder is living. If you aren’t using BarleyMax, check out www.rawfoodlab.org. On this site, we have enzymatic comparisons of many barley grass juice and powder products. You think your powder is a truly raw food? Visit the site to see whether it really is. Beyond whole food juice powders, there are some extracts that have shown to be beneficial. Extra vitamin C is one example. But the delivery form needs to be optimized. Liposomal delivery gets the most C into the cells where it is needed. CoQ10 is also very hard to deliver. Liposomal delivery is the best way to get this nutrient as well. So, delivery is important. Sometimes getting the right blend of ingredients is also important, because they work well together. A mix of antioxidants often works better than just one. Curcumin is absorbed much better, 5 to 7 times better, when some of the oil of turmeric is also included in the formula. Most of the plain curcumin on the market still does not have anything but piperine in it to increase absorption. If your curcumin isn’t working for you, it could be that you aren’t absorbing it. Try ours and feel the difference in our Bio-Curcumin and Joint Health products. Vitamin D3 increases the expression of vitamin K dependent proteins. You need more vitamin K, especially K2, to fully activate these proteins. D3 and K2 work synergistically together, so we now put them together in amounts that make a difference in your health. Delivery is also important for probiotic supplements. 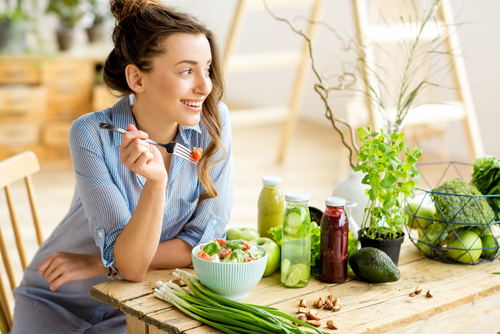 It isn’t enough to just get the right strains of beneficial bacteria; you have to get them to where they can help you, deep into the small intestine and colon. We do that with ours. Regular encapsulated probiotics are not worth buying. Each of our products has this kind of thought and care put into them. The B12, B6, Folate supplement is the same, with bioactive ingredients. You can go down the whole product line and find something about each one that is unique, that separates it from most of the products on the market. 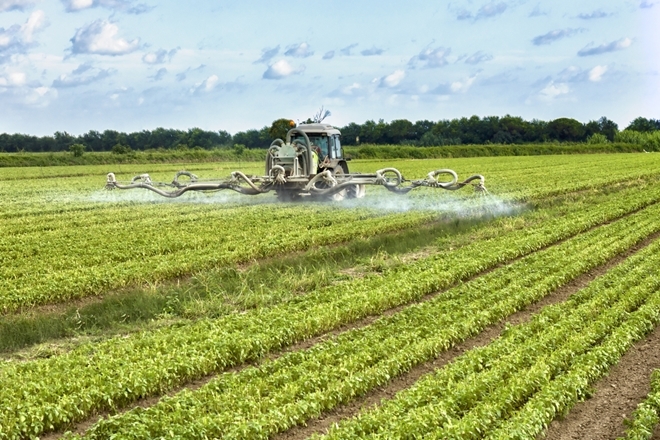 And of course we test for heavy metals and efficacy of our products, to make sure they contain what we say they do. We use the best ingredients available, in the right delivery form, with the right blend of ingredients. We know that we aren’t the only ones offering concentrates and supplements. You have to choose carefully. We provide products that we use and feel good about recommending to our friends and family. 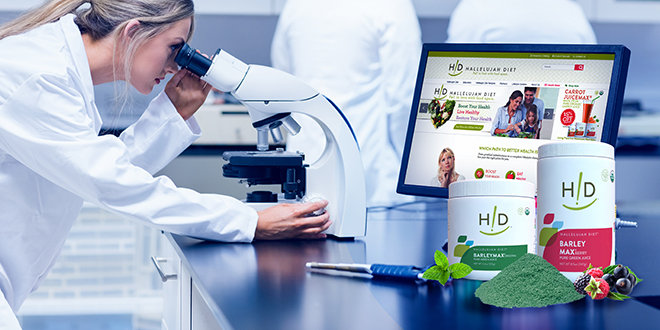 We sell products that simply enhance, but don’t replace your healthy lifestyle. There are many products on the market that you don’t really need, and we don’t need them either. So we don’t sell them. We have picked product categories where our diet needs a little help to enable us to experience the best health that we can each and every day. And that is what separates the whole Hallelujah Diet product line—and philosophy—from the rest. SLEEP – I NEVER have a problem going to sleep, but I always wake up in the night to go to the bathroom and almost always have difficult going back to sleep. WHAT CAN YOU RECOMMEND? PLEASE. Hi Mike – Here is copy from our website that might assist — it relates to a product called Brizo. How Can Brizo™ Help You? The Problem(s)- Too Frequent Urination For Men & Lack Of Control 50% of men over the age of 50 have issues where they go to the bathroom too often, especially at night. You are not alone. Lack of sleep and the need to urinate at all hours can impact one’s quality of life. The cause is Benign Prostate Hyperplasia (BPH), an enlarged prostate, which can become a medical issue long-term.